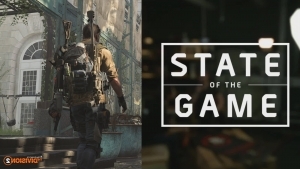 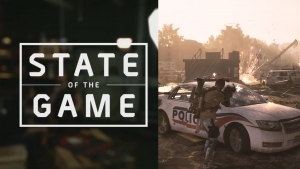 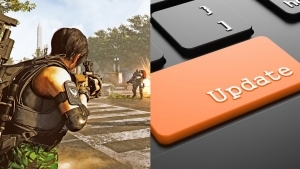 The Division 2 “Operation Dark Hours” raid delayed, talent adjustments and dark zone changes and more abnnounced on The Division 2 State of the Game. 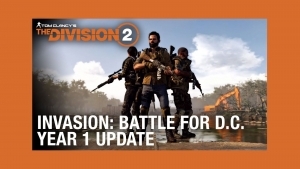 The Division 2 will be releasing v2.1 on April 16, 2019. 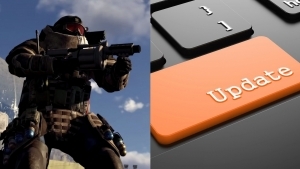 The update contains bug fixes as fans await Operation Dark Hours raid coming soon. 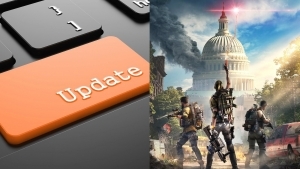 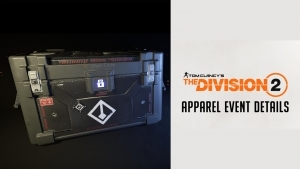 The Division 2 April 11, 2019 patch notes and community update. 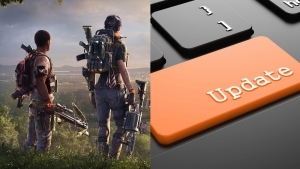 Stay up to date on what has changed, and what’s about to change. 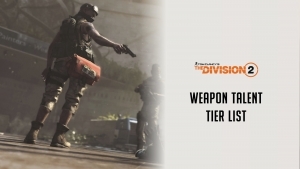 Customize your desktop or mobile device with a high resolution The Division 2 wallpaper. 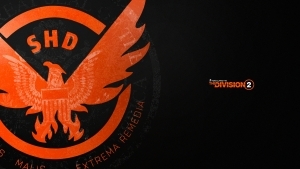 HD Wallpapers for PC, iPhone and Androids.